Israeli occupation authorities have issued 133 orders banning Palestinian officials and worshippers from entering the Al-Aqsa Mosque compound and Jerusalem, Palestinian media reported yesterday. 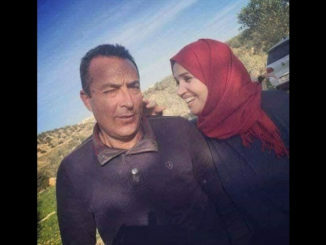 Speaking to the media, the Palestinian lawyer Khaldoun Najm said that the latest of the deportation orders was issued against the Minister of Jerusalem Affairs and Member of Jerusalem Endowment Council Adnan Al-Husseini. The lawyer said that Al-Husseini officially rejected the deportation order. 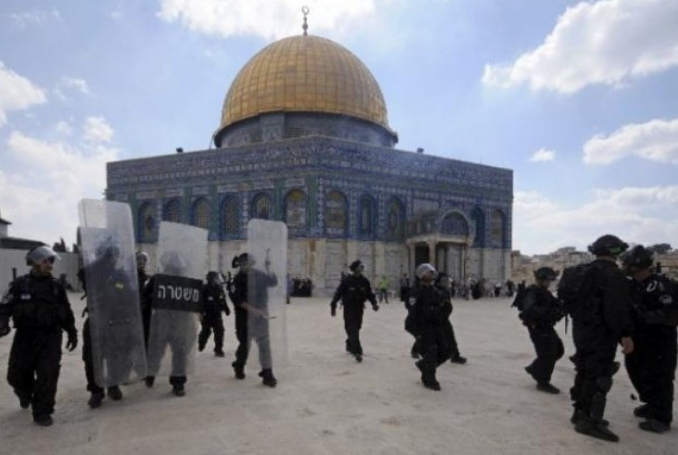 Recently, Israeli occupation forces have escalated their hostilities against Jerusalemites and Palestinian worshippers who perform prayers in Al-Aqsa Mosque. A report issued by Wadi Al-Hilwa Information Centre in Jerusalem found that Israeli occupation authorities had issued 133 deportation orders against Jerusalemites and worshippers, including officials, minors and females. 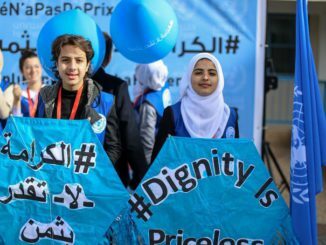 The report stated that all the deportation orders were issued following the reopening of Al-Rahma Gate, one of the gates of Al-Aqsa Mosque, which was closed by an Israeli military order in 2003. 30 assaults reported against Al Aqsa mosque and 44 against the Ibrahimi mosque during last February, said minister of Waqf Yousef Id'ais. According to the report, the deportations also included the highest religious officials such as the Head of Jerusalem Endowment Council Sheikh Abdul-Azim Salhab and his deputy Sheikh Najeh Bkeerat. 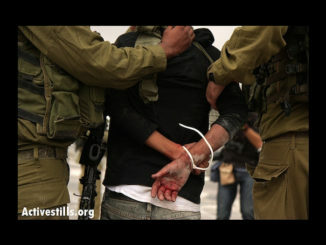 During February, the report said that the Israeli occupation arrested 229 Jerusalemites, including 170 who were detained between 18 and 28 February – the period that protests were ongoing around Al-Rahma Gate.